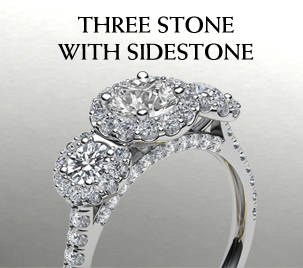 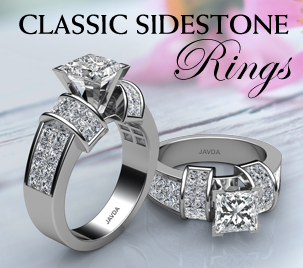 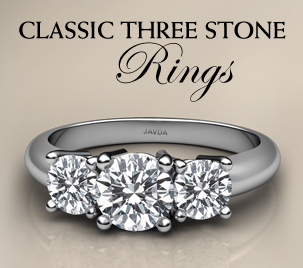 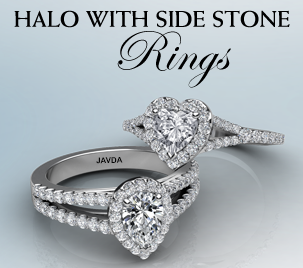 Glamorous and elegant, this three-stone semi mount ring triples the shimmer with 0.30ct. 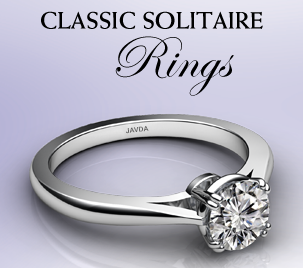 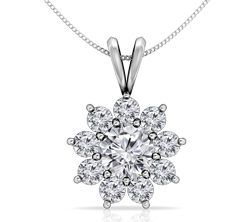 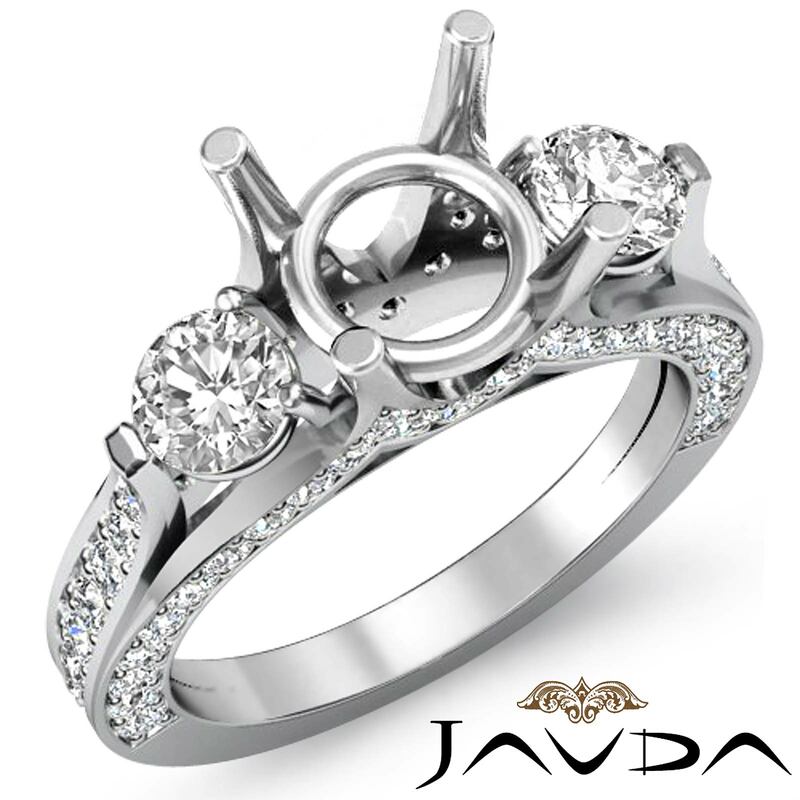 side diamonds intensifying the center diamond in prong setting. 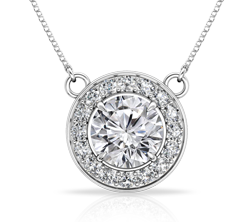 The smaller 1ct. 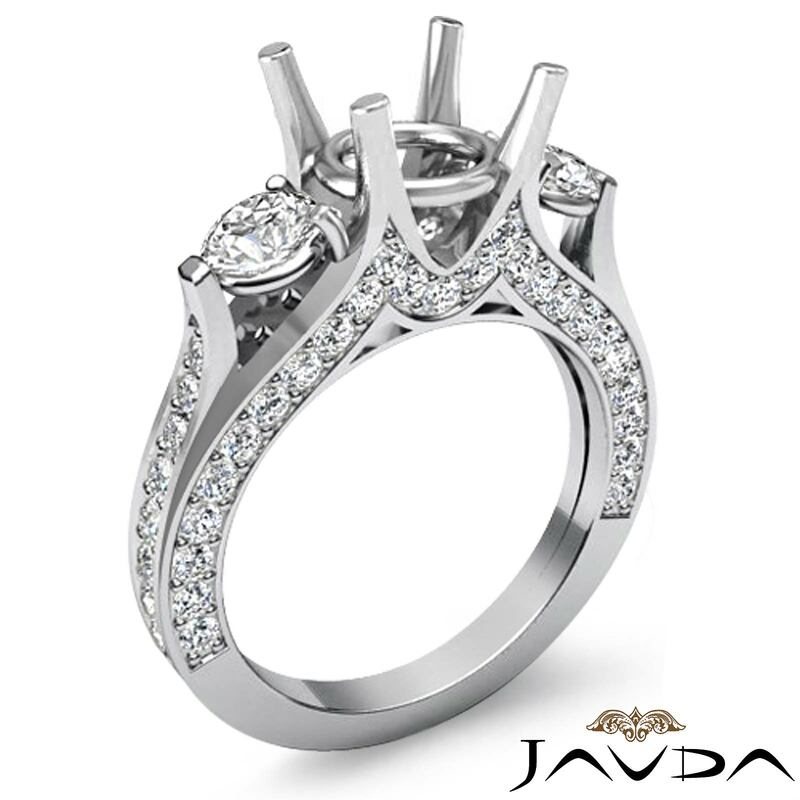 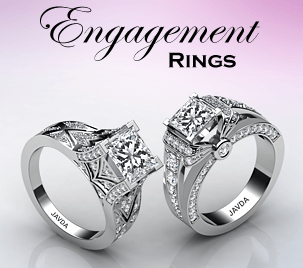 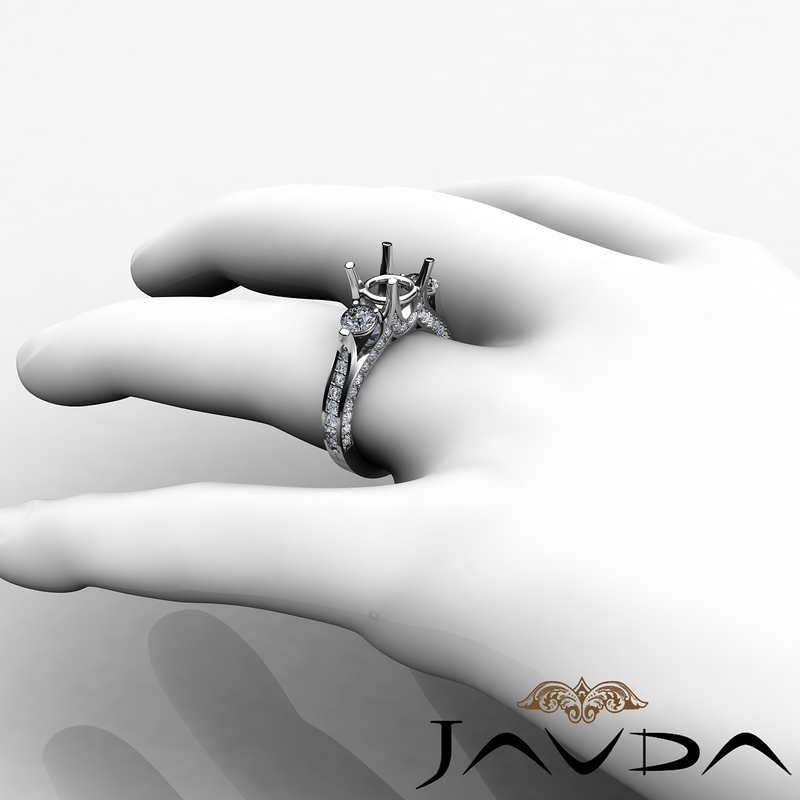 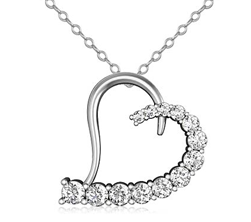 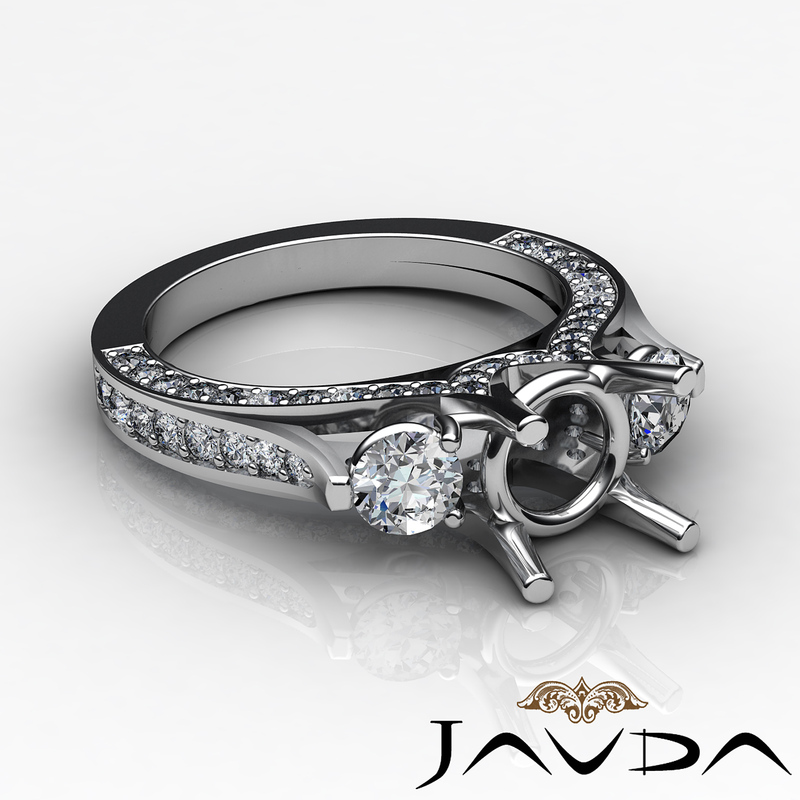 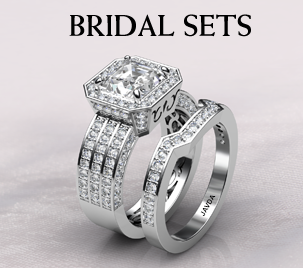 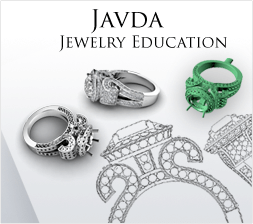 round pave set diamonds decorates the shank. 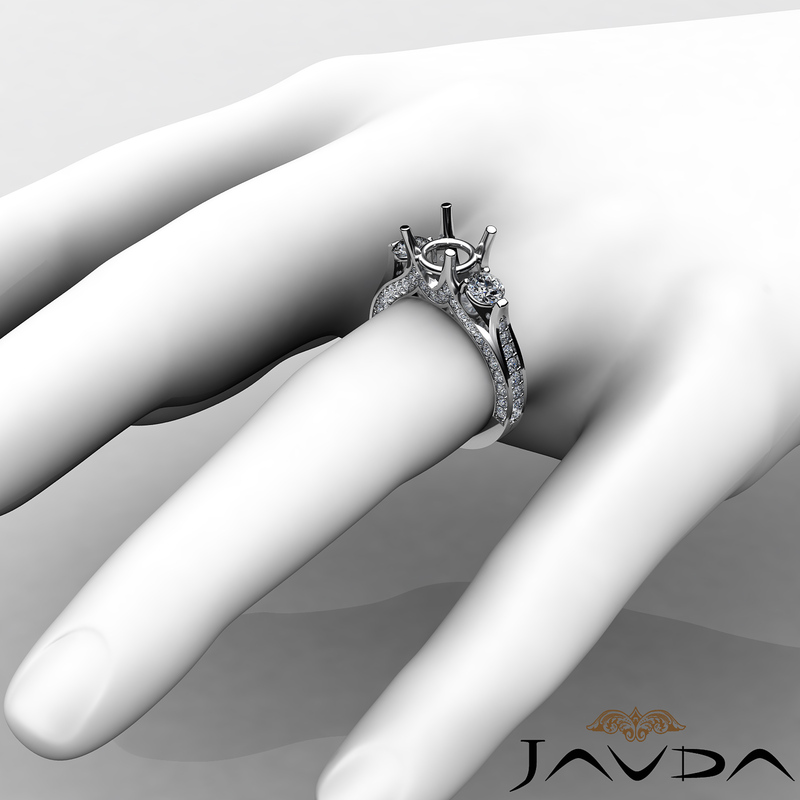 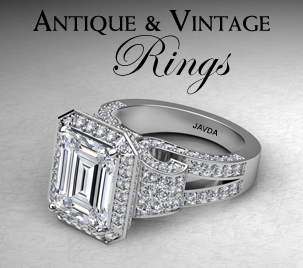 Made in 14K white gold, this ring is the perfect choice!